Mom's Gone Bronson! 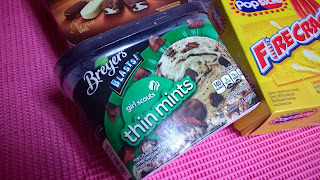 : Heat Up Your Memorial Party with Cool Treats from Unilever Brands! 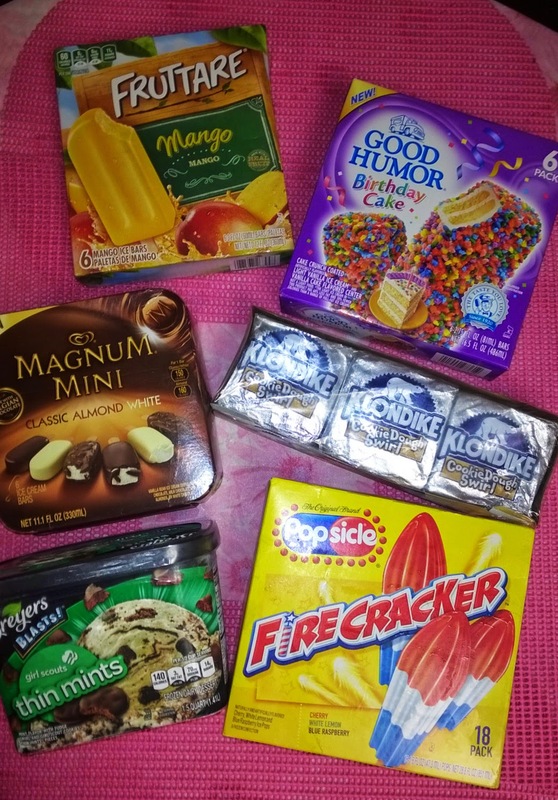 Heat Up Your Memorial Party with Cool Treats from Unilever Brands! 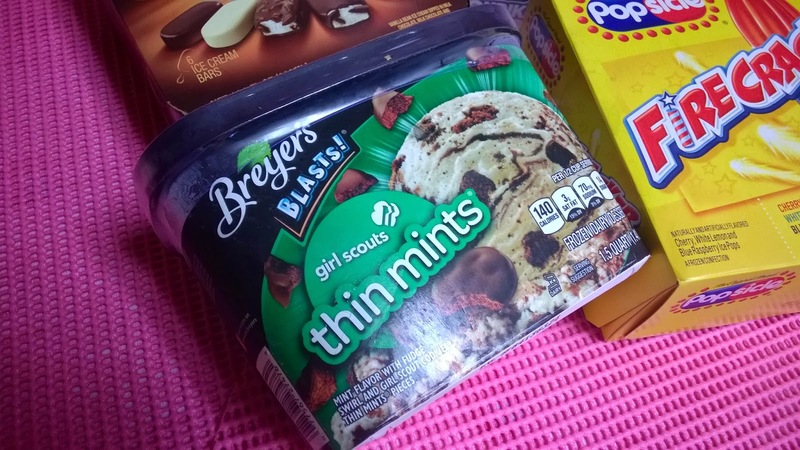 Disclaimer: I was provided with coupons for a selection of ice cream products in order to test them out and write this review. All opinions are my own. Thank you! ICE CREAM, COVERED! WITH UNILEVER AT YOUR SIDE! I'm having a cook-out on Monday, for Memorial Day and we will be having the usual burgers and hot dogs as well as corn and sides and other goodies and meat-free options for those who'd prefer them and everyone will eat and be merry! 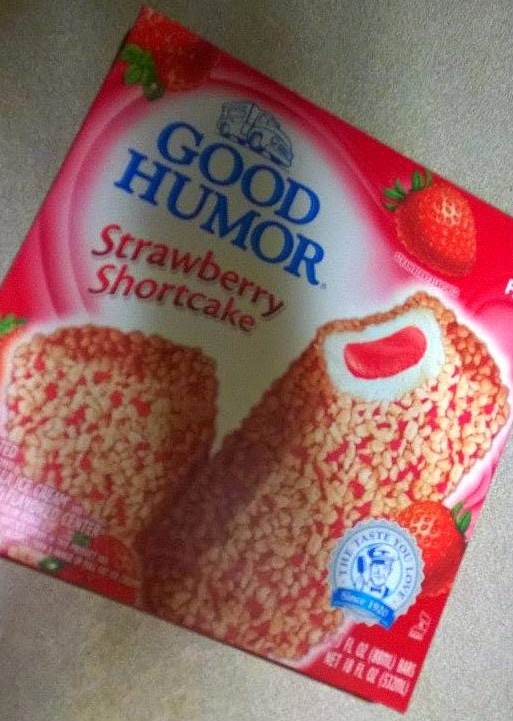 Of course, no good cook-out is going to be complete without dessert and our guests can look forward to a plethora of ice cream from Good Humor, Klondike, Breyers, Popsicle, Fruttare and Magnum! There are so many yummy new flavors out there to try right now and so I picked up a few and smiles will be brought to the faces of all with delicious cold treats! Why not have some fun making Memorial day red, white and blue, too, with RED Good Humor Strawberry Shortcake, WHITE Coconut and Milk Fruttare, and BLUE popsicles! 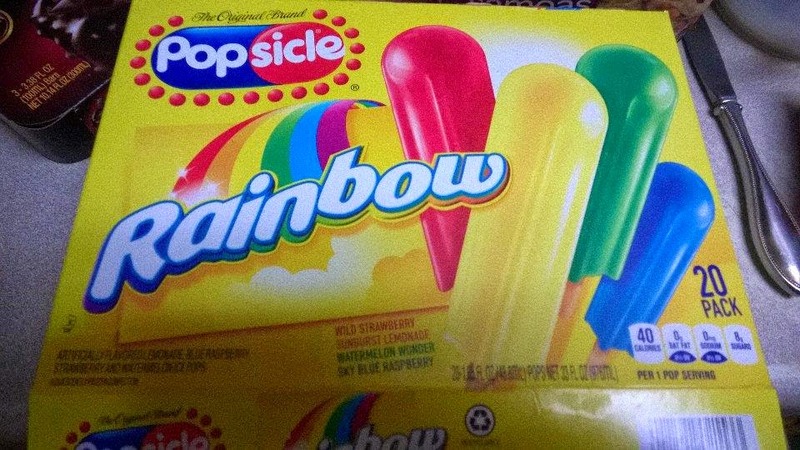 You can also pick up Popsicle's Fire Crackers, which are read, white AND blue, all on one stick!! Magnum Minis - selection of flavors! 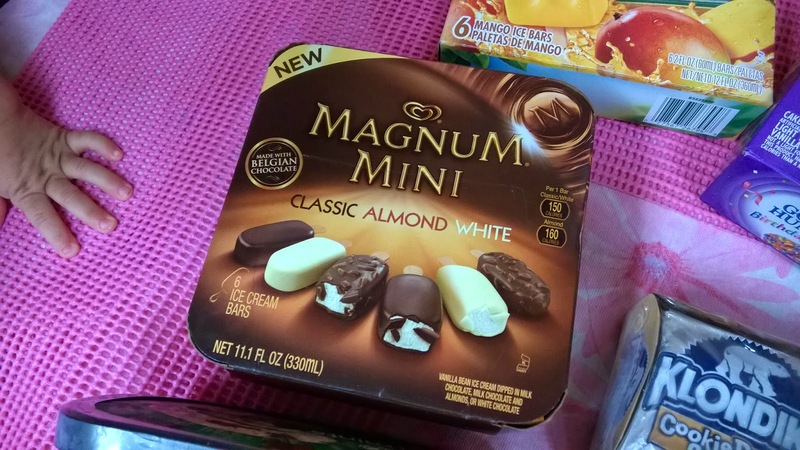 I love Magnum bars and these mini versions are a sweet treat that everyone can enjoy and come in boxes of 6! I always want to eat them all, but I will happily share for a party! My daughter's favorite is the Birthday Cake bars and, any celebration is a good reason for cake and so these will be on hand for memorial day, too! 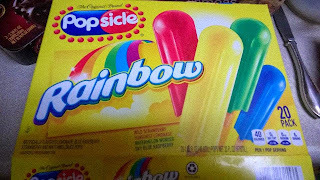 The Fire Crackers are our red, white and blue stand-out popsicles and EVERYBODY loves those - especially when the temperatures are set to be up in the high 80s! Don't forget the classic Klondike bars and other timeless goodies from the many brands Unilever wants you to enjoy, and tell me what you think!! There is always time to stock up before the party, and every day is perfect for a little sweet treat! I love Magnum Ice Cream Bars, but I didn't know they had them in mini size. Those Magnum Bars look awesome! 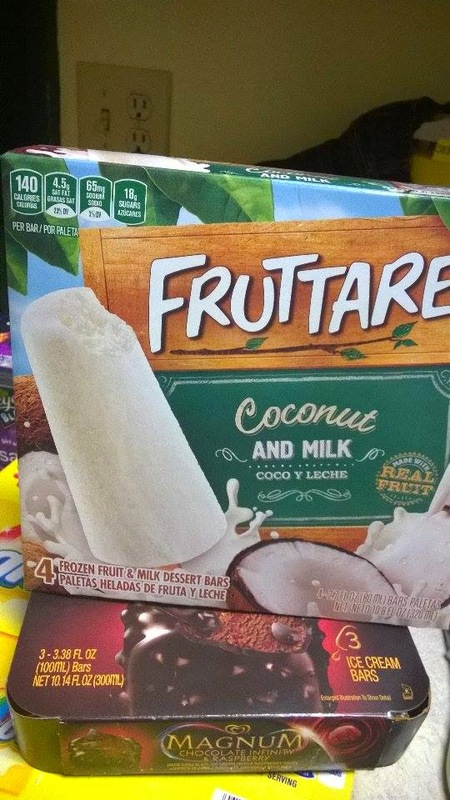 I am going to have to pick up some on my next trip to the store.